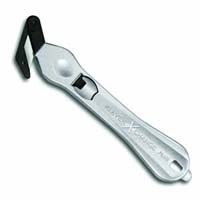 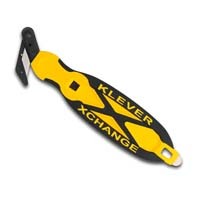 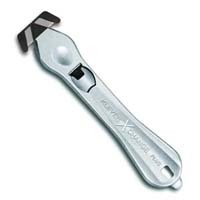 The Klever XChange TITANIUM COATED replacement head is designed to cut easier and longer than the standard replacement blade head. 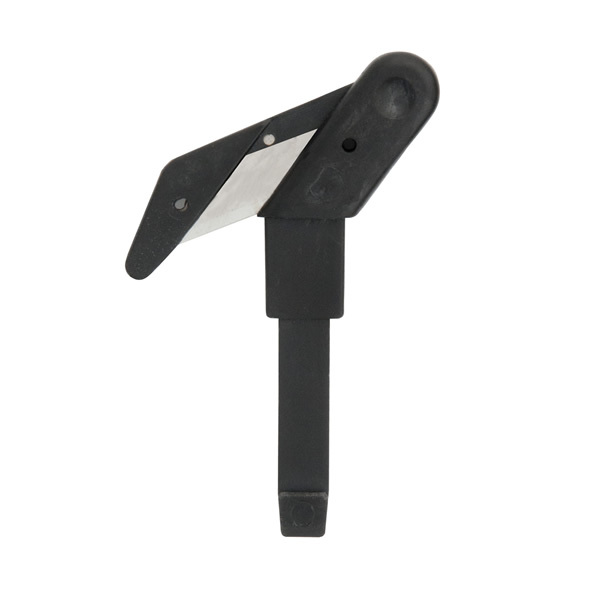 Lightweight Magnesium Handle with Standard Blade Head. 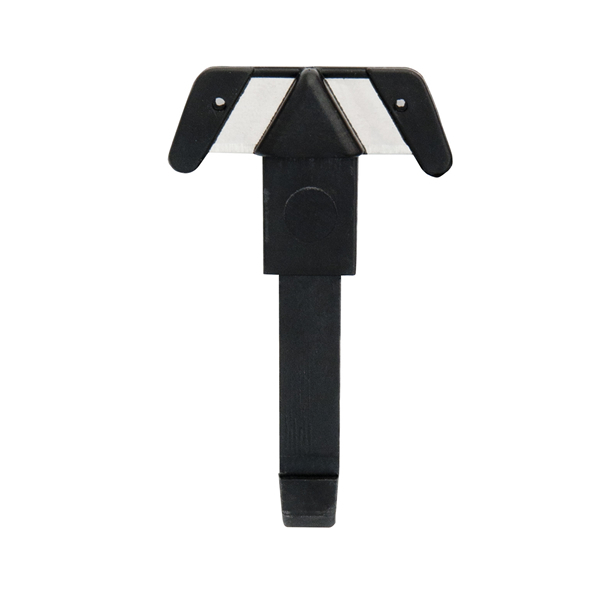 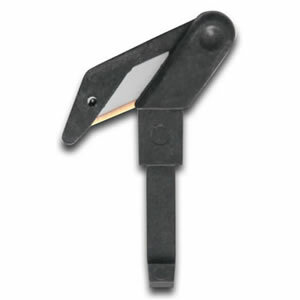 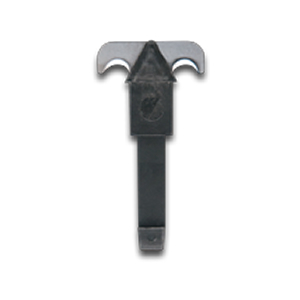 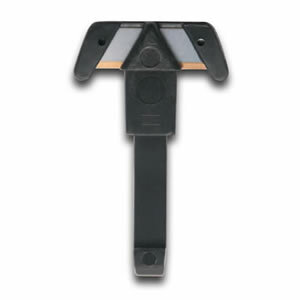 Includes 1x - Double-wall Interchangable Blade Head.